The UK is on the path to a cleaner, greener motoring thanks to funding support for new technologies. 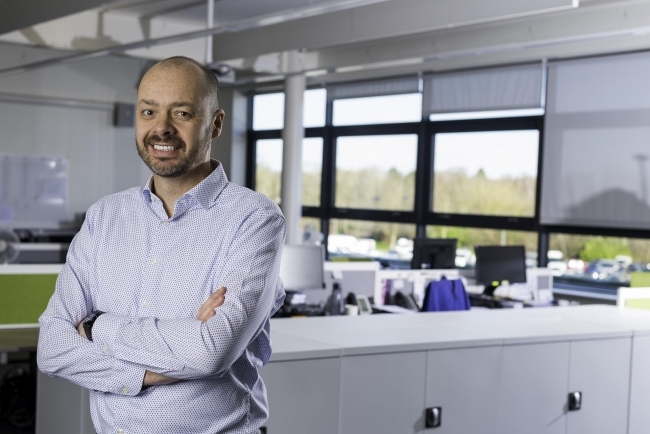 The Advanced Propulsion Centre (APC) has awarded £35 million to three UK-based low carbon automotive powertrain projects, potentially creating or safeguarding nearly 1,800 UK jobs. The technologies developed will support aspirations for the UK to be a world leader in zero emissions technology as part of the Industrial Strategy and recently-published Road to Zero strategy. 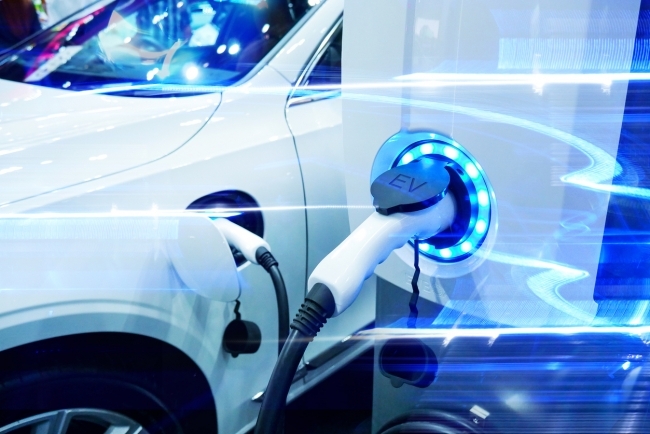 With a total value of more than £70m, including both government and industry investment, the projects are expected to enhance the UK’s supply chain and competitiveness in the development of ultra-low emission vehicles as well as upskilling UK workers. The project consortiums are made up of some of the most-recognised names, including: hofer powertrain, Aston Martin, Ceres Power, Nissan, Artemis Intelligent Power and Danfross and Robbie Fluid, covering a broad range of industries. The projects have the potential to save over 3m tonnes CO2. In Greater London, non-mobile machinery contributes 10% of all NOx emissions and 11% of all PM10 emissions(1). This project aims to introduce a disruptive technology to the off-highway vehicle sector, which will re-invent hydraulic power for the digital age. It has the potential to reduce fuel consumption and CO2emissions of some off-highway vehicles by more than 50% when fully developed and will help anchor future R&D and manufacturing capability in Scotland. Battery electric vehicles are among the core technologies that will enable the significant reduction of emission and pollutants in city centers and urban areas. Ceres will lead a project, with the support of Nissan, to develop a compact, high power density, solid oxide fuel cell specifically designed to extend the range of electric light commercial vehicles. This programme addresses commercial vehicles, one of the most challenging to decarbonise aspects of the transport system, and will demonstrate the scalability of the technology to other automotive segments. Along with Aston Martin, hofer powertrain is developing a new generation of technically-advanced e-motor and inverter modules, which will be manufactured in the UK, for future high-performance vehicles. The project is expected to build the UK’s e-mobility skills base and improve productivity. Richard Harrington, Automotive Minister added: “The ingenuity of the winners in this round of APC funding is testament to the talent of UK innovators and our progress as global leaders in advanced vehicle technology.